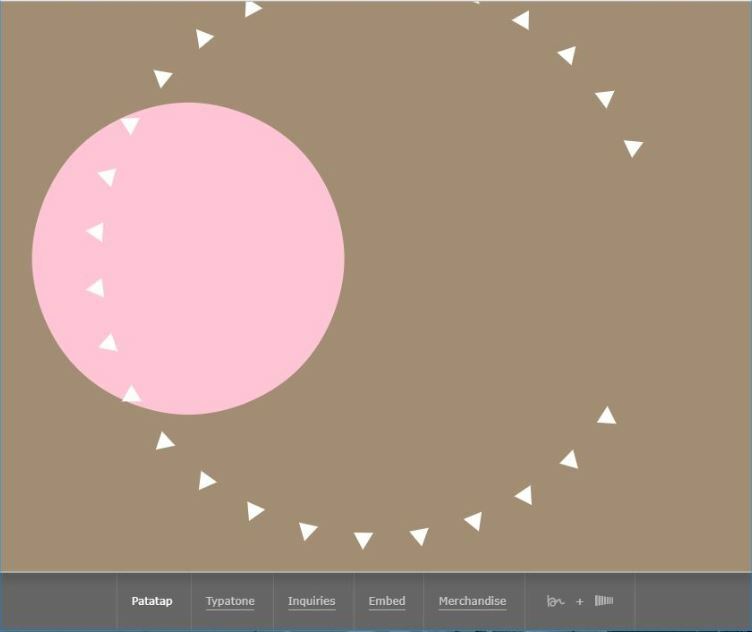 Make some awesome beats at Patatap. Jam out with your father for a guaranteed good time. 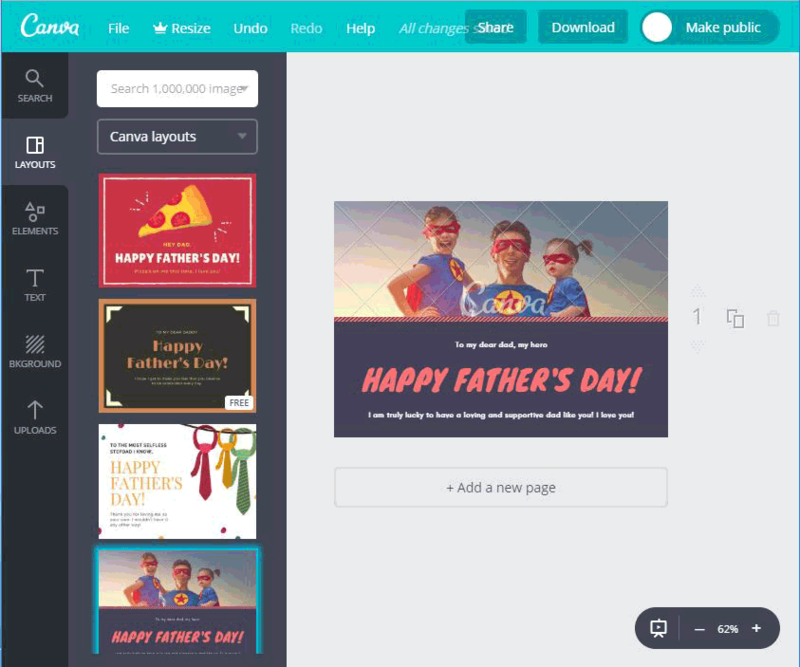 Create a very creative Father’s Day card on Canva. Unleash your creativity. 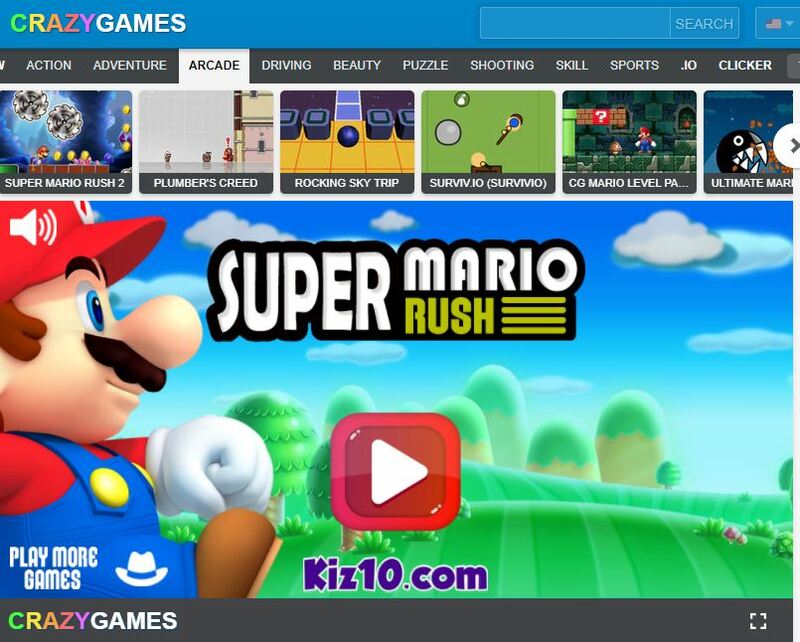 Play classic games on Crazy Games. 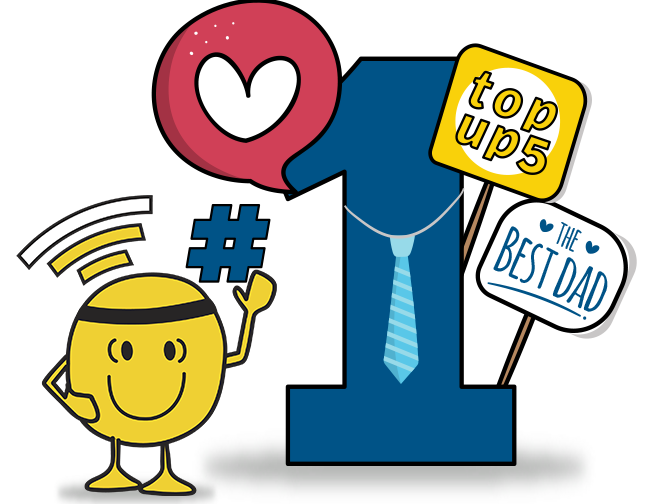 Every day should be games day with dad. 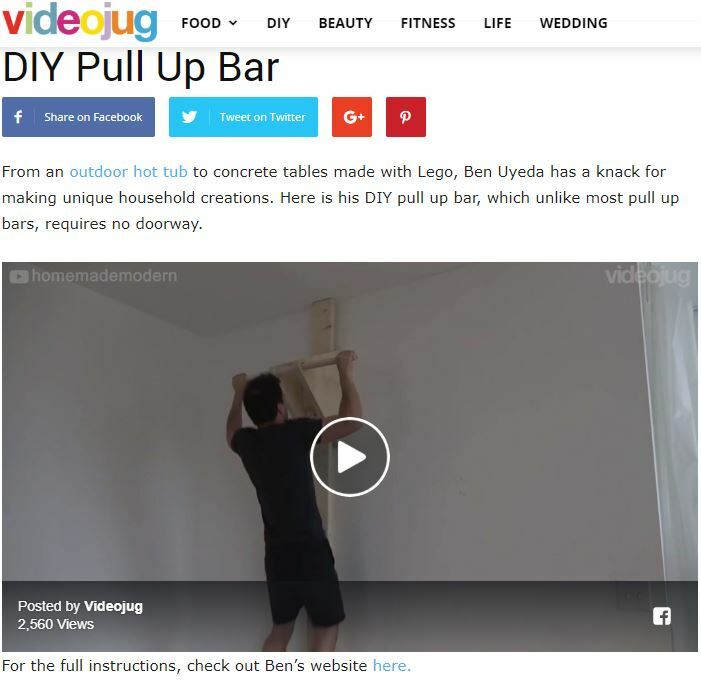 Learn how to make pretty much anything at VideoJug. 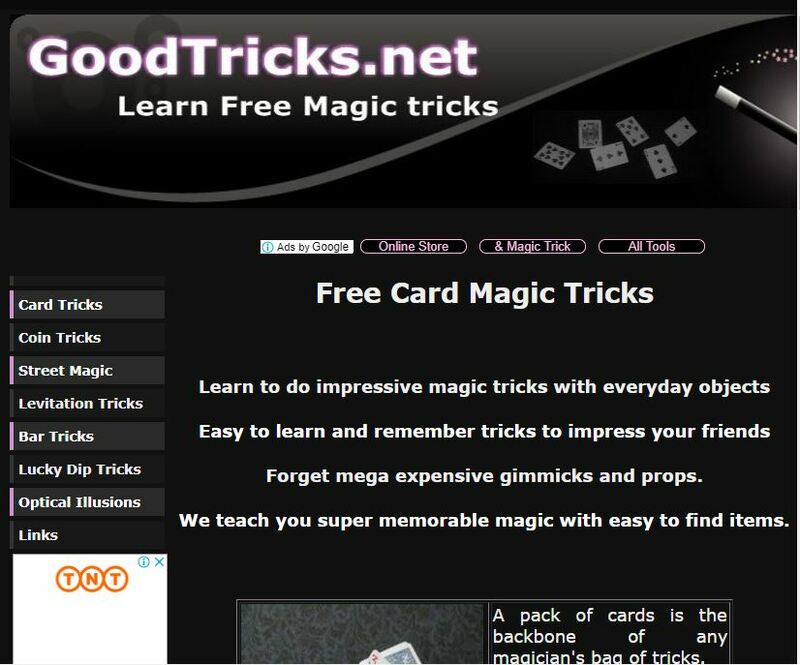 Impress your father with amazing magic tricks at GoodTricks.